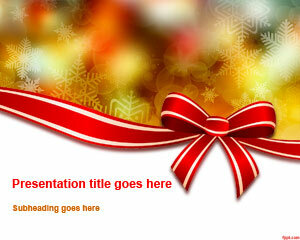 Free Christmas bow PowerPoint template shows how to join in the Merry celebration through bright red crafts. Christmas bows are a multipurpose item, as they can be used to attach to a decorative wreath that you just made, in addition to wrapping presents and decorating your apartment. 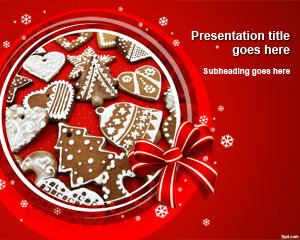 Free PPT themes help make tutorials on how to decorate your house. 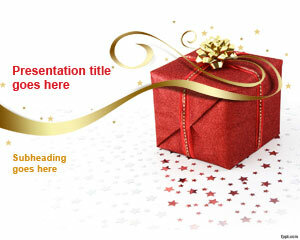 Spread the color red around this Holiday season, and plan invitations and surprises through free Christmas Eve PPT slides, and Christmas PPT theme. Christmas bows are quite a simple, yet pleasing decorations that complement just about any thing. Decorators and Art students can probably make more intricate looking Bows, and share their techniques through Christmas Bow PPT slides. Bows are an old-time children favorite, they add glitter and surprise to just about everything. 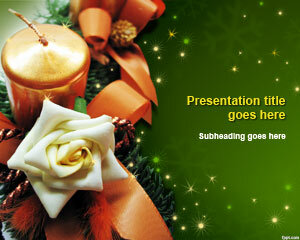 Decorative bows differ by the setting, such as formal or informal. While most celebrations are informal, those in the office require a different skill set and theme. 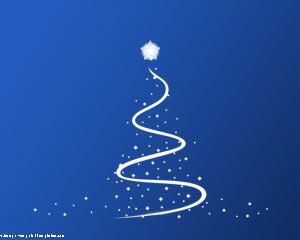 Decide on quantity of material needed and finalize your decorative plan by planning it on Christmas bow PPT slides that cater to the holiday season. 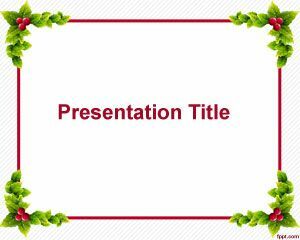 Free Christmas bow PowerPoint template is available for download on latest and previous versions of OpenOffice Impress, Microsoft PowerPoint, and iWork.